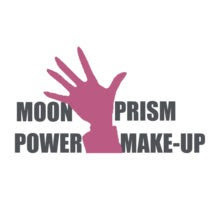 Keep Calm and Moon Prism Power Make-Up! So whilst I was checking my email I got my daily newsletter from TokyoPop who are advertising awesome hoodies for all of the Otakus out there. One that caught my eye was the Sailor Moon hoodie and being a moonie myself I couldn't resist and click on the image and see the awesomeness for myself. Well oh my gosh! 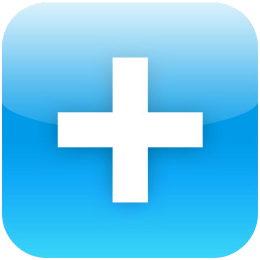 I couldn't help but get excited about it!! 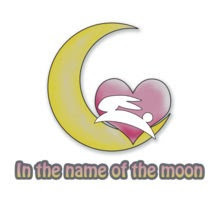 Click Here to see the Red Bubble Sailor Moon section!